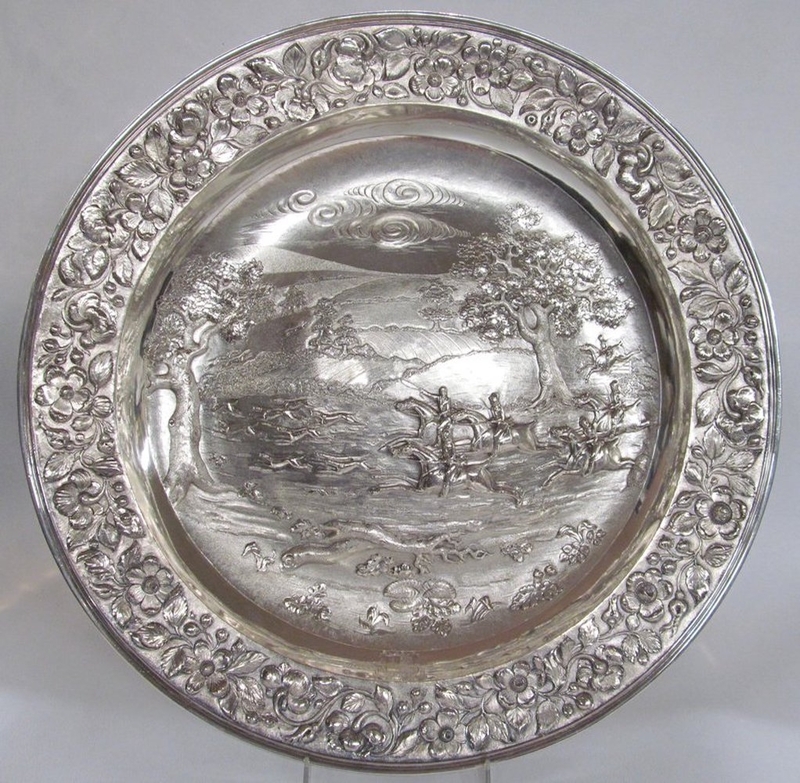 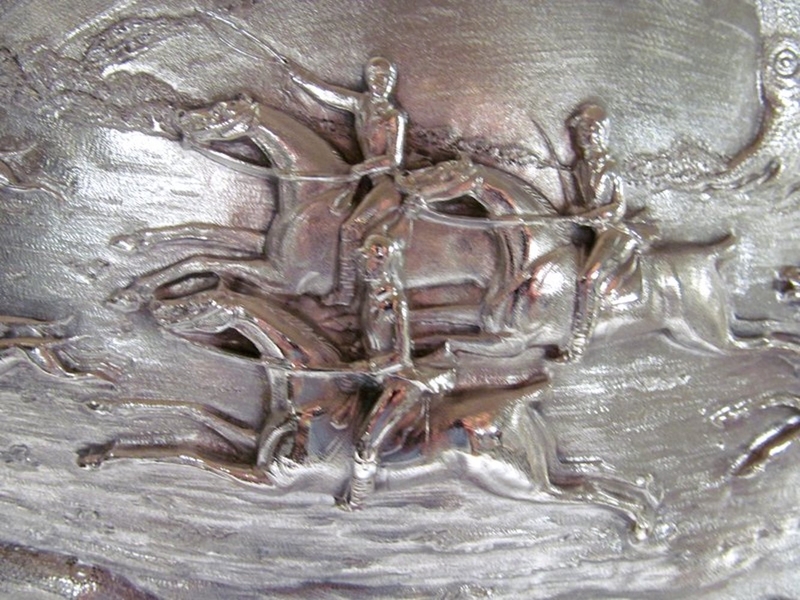 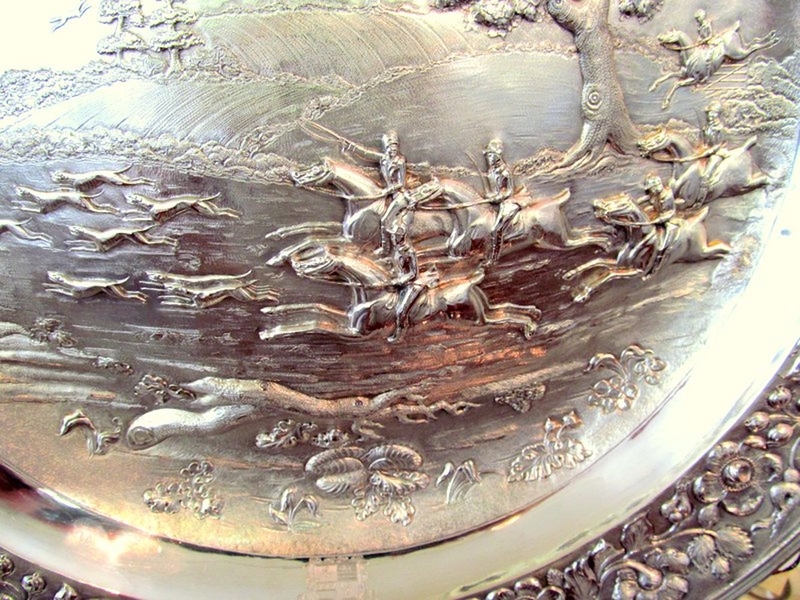 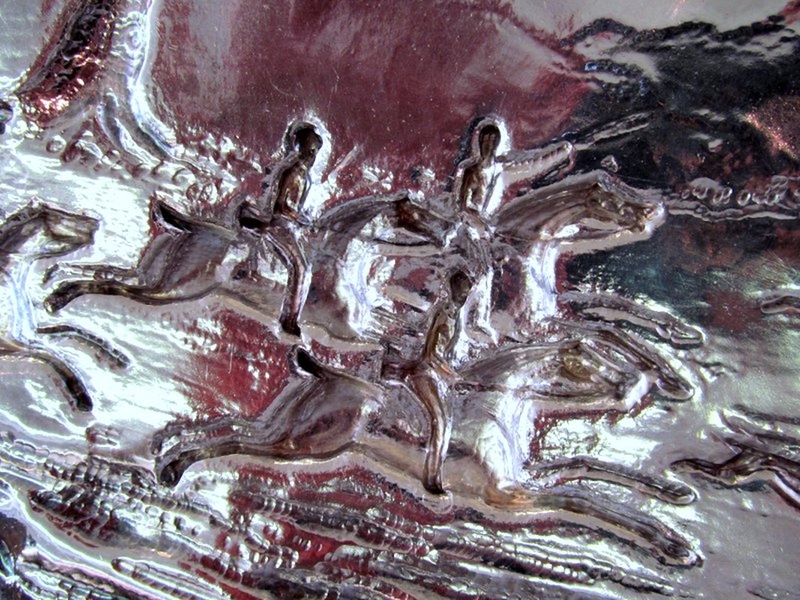 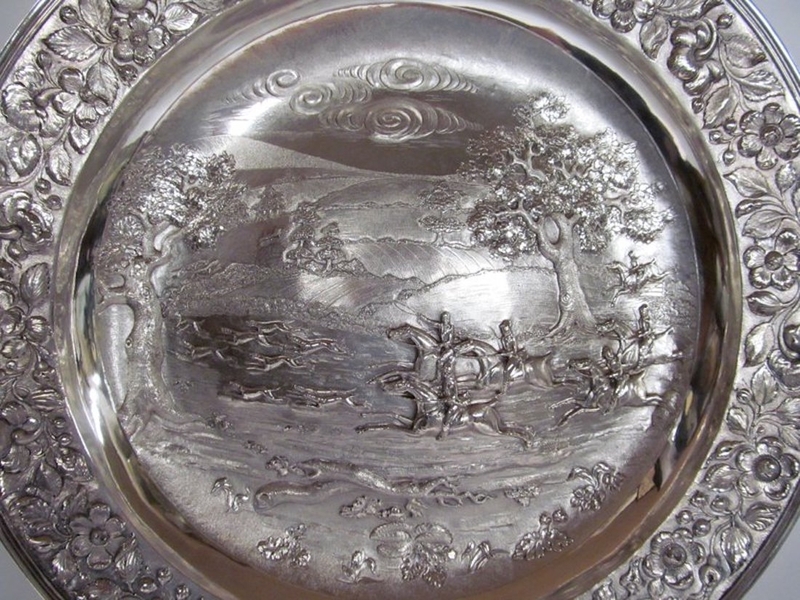 Rare and Important Fabulous Quality Antique English CIRCULAR SIDEBOARD DISH in STERLING SILVER with exceptionally hand chased hunt scene in bas relief. 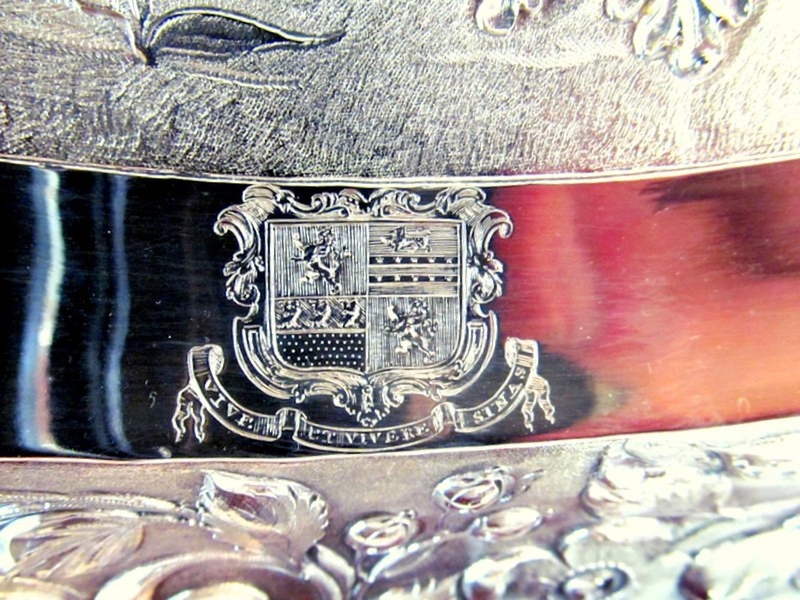 Also with a lovely hand engraved armorial coat of arms. 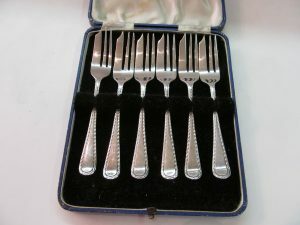 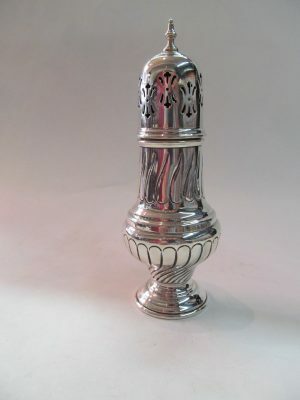 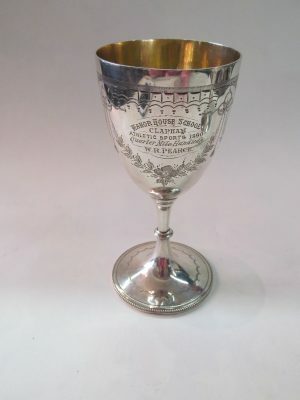 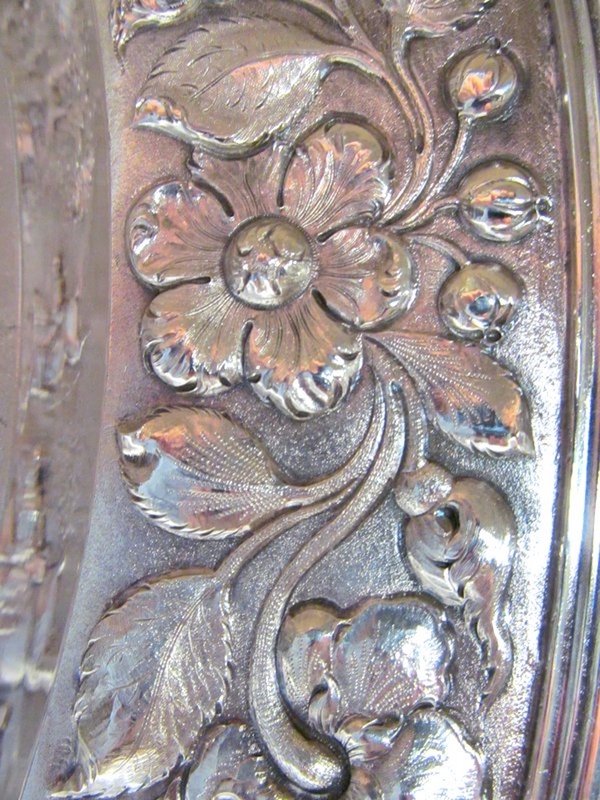 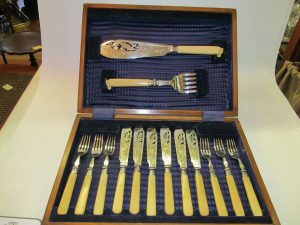 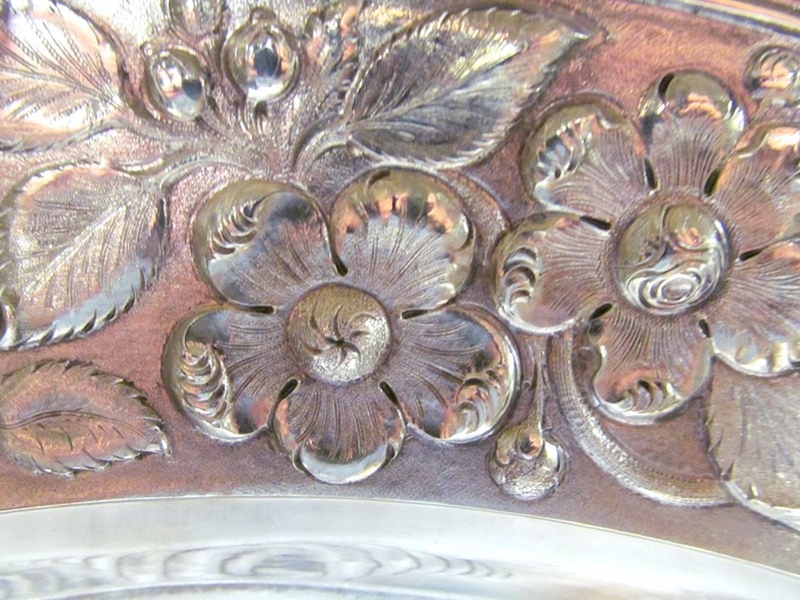 Made by one of London’s premier Georgian Silversmiths, Joseph Angell. 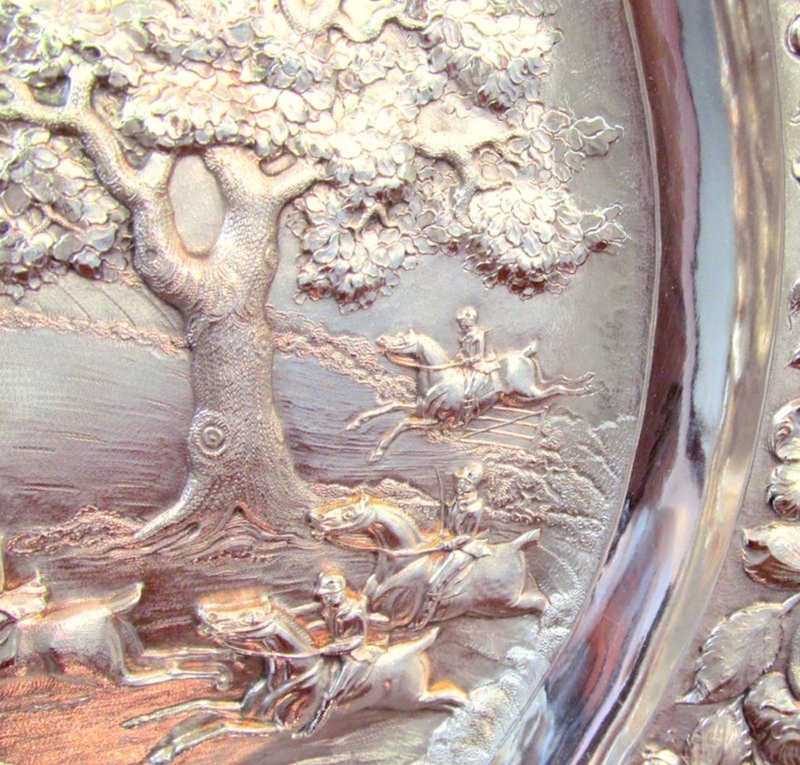 Please note incredible “bas relief” hand chasen design.